Why can’t women ride bikes? This is the question that best summarizes the story of Amirah al-Turkistani, a young woman who, going back home after a period of university studies in Boston, decided to keep alive her passion for cycling in her hometown Jeddah. Her story is no different from that of many other women eager to experience the thrill of a ride in the saddle of a bicycle, but initially, back in 2015, Amirah was fiercely opposed by a society still very conservative towards the emancipation of women. Mocked by her own friends, disregarding the ban on female cycling, she didn’t give up and at present she still rides her pistachio-coloured bicycle, every day, alone or in the company of her family. 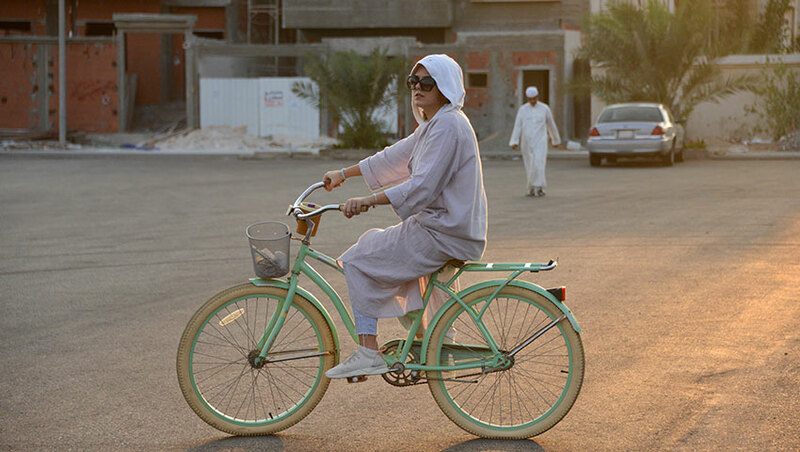 During the last three years things have changed and nowadays – although with some restrictions on clothing – quite a few women regularly ride bikes, even in the deeply conservative Saudi Arabia. This is a major step forward for the Arab world, not dissimilar from the achievement of Alfonsina Strada in bygone Italy, almost a century ago, when she became the first woman in the history of the sport to compete in Giro d’Italia. This young lady from Emilia Romagna participated in ‘Corsa Rosa’ [the race in pink] and received a lot of compliments from a number of fellow racers, on several occasions, most notably from star champion Costante Girardengo. 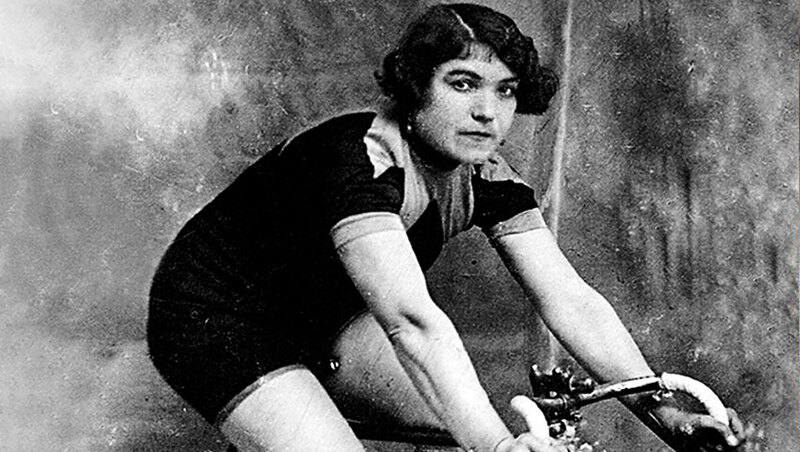 Despite the fact that she ended up excluded from that year’s ranking, Alfonsina Strada managed to finish the whole Giro and became an unrivalled source of inspiration for all women riding bikes since then. 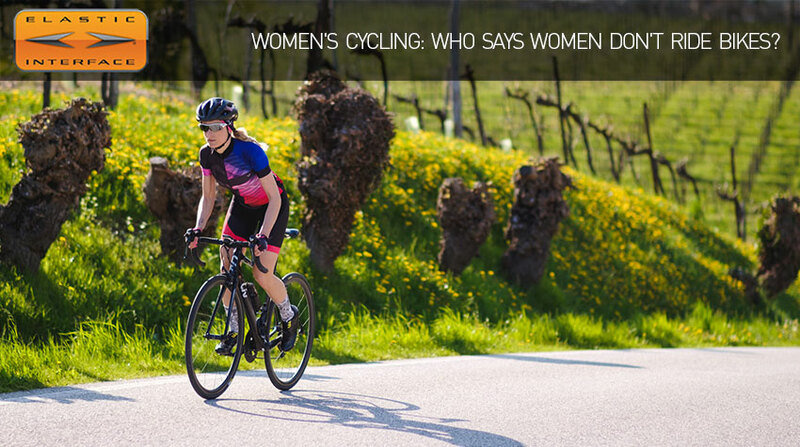 Women’s professional cycling has tremendously evolved since the days of Alfonsina Strada, so much so that nowadays races of almost all cycling disciplines – road, track, mountain bike, cyclo-cross, and not only – are organized all over the world. Various men’s teams have registered their corresponding women’s line-up with UCI (International Cycling Union); Trek-Segafredo has been the latest addition to the UCI rank of elite women’s teams, with Giorgia Bronzini, former world champion, as team manager and Elisa Longo Borghini, a strong athlete from the Italian national team, as a key rider on the roster. And again, about Italy: female racers of the national track-cycling team keep winning medals at an international level. Cyclo-cross and road cycling are reaping victories and promising results, starting with the bronze medal conquered by Tatiana Guderzo at the last World Championships in Innsbruck. Not to mention the MTB discipline, where a rank of young riders are making their way following the example of Alto Adige’s Eva Lechner; amongst them, Marika Tovo, third place in the Under 23 category at the Worlds in Lenzerheide, just a few weeks ago. More and more ladies are embracing the world of amateur cycling: some of them just for fun, others to challenge themselves and try to overcome their own limits. Some ladies even manage to combine the two facets; our ambassador Paola Gianotti is one of them. Capable of pulling-off a series of astonishing sporting feats, she has also been the key figure in some important charity projects, like her very own “La speranza viaggia in bicicletta” [Hopes move on two wheels]. 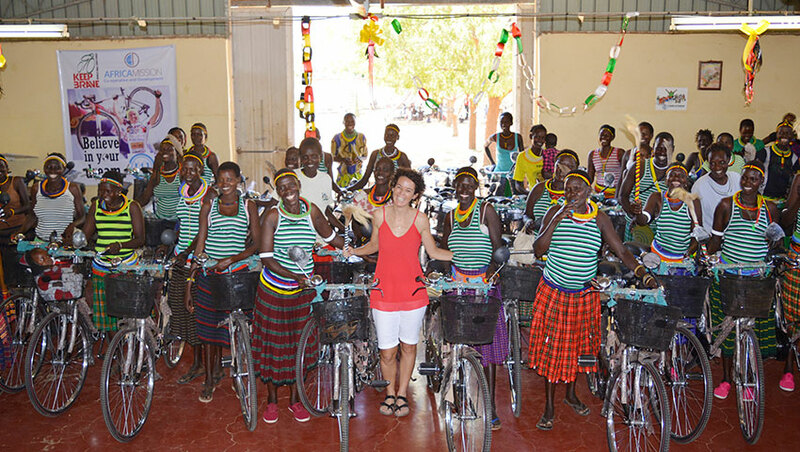 Thanks to this project, 73 bikes have been purchased and donated to the women of Uganda. Moreover – again, in Uganda- a small bike workshop has been set up to train new mechanics. It is an overall trend: the number of women who ride bikes is growing and it’s not a coincidence that many companies in the cycling industry are devoting more and more resources towards products that are women-specific. We are one of those companies and, in this respect, we’d like to present here some of the women-specific cycling pads we have just added to the Elastic Interface®‘s product line: MTB Trail Women, Road Performance Force Women, Paris HP Women, Nice Women, Gym Women. Enjoy the ride and stay tuned!